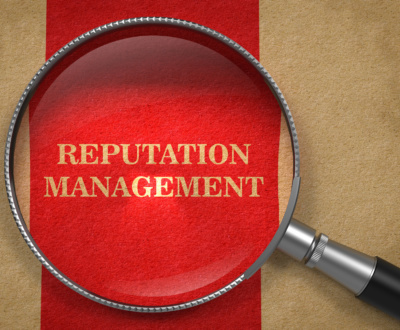 Pew recently released some interesting findings about social media, which show that more people are taking control of their online reputation management. One interesting stat shows that 63% of respondents have deleted people from their “friends” list, up from 56% in 2009. 67% of women say they have deleted friends, compared to 58% of men. Not surprisingly, younger users are more likely to un-friend people than older users are. There are a lot of conclusions to draw from this activity. Perhaps people are taking a greater interest in making sure that the content that they post does not offend their friends or followers. 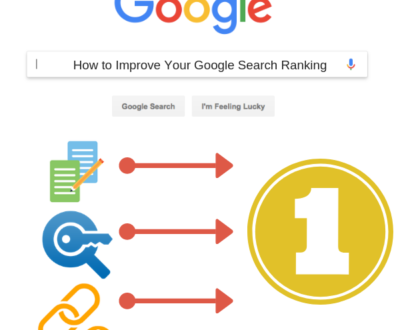 An off-color joke or inappropriate picture can permanently damage your reputation, especially if it ends up being indexed by Google. Another stat showed that 44% of those surveyed have deleted comments made on their profile by others. 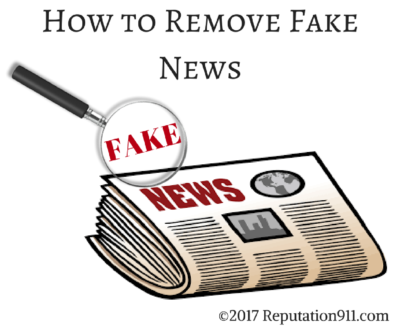 It is important to realize that your friends and connections play a role in shaping your online reputation. Distasteful comments made by them will still reflect poorly on you, as potential dating partners or hiring managers who stumble upon these comments will think that you agree with them. 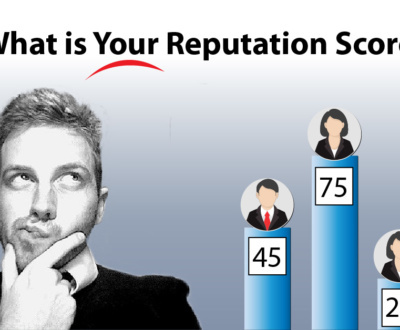 Additionally, 37% of those surveyed have removed their names from photos that they were tagged in by others. Tagged photos can be very problematic if they show someone drinking, engaging in drugs, or in states of undress. Even photos of you at a campaign event for a well-known political candidate will cause those who disagree with your politics to view you negatively. The short answer is everyone. An article by Social Media Today does a better job of breaking down who has immediate needs. 15% of men and 8% of women indicated that they posted something on social networks that they later regretted, though 15% of those surveyed between ages 18 and 29 posted something that they later regretted. 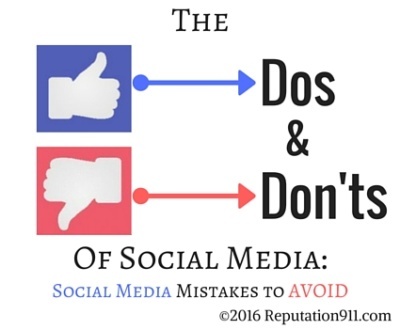 However, there are plenty of people who have posted content that they will soon come to regret. 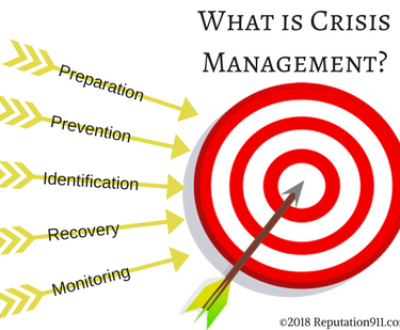 That is why it is so critical that everyone practices online reputation management. 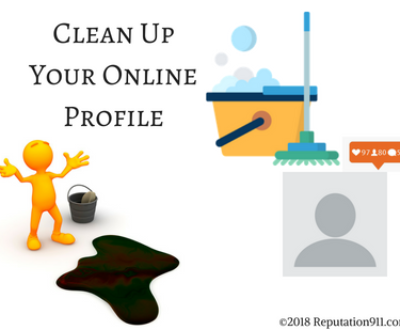 For tips on things that you can do to stay on top of your online reputation, check out our recent blog post on cleaning up your social media reputation. 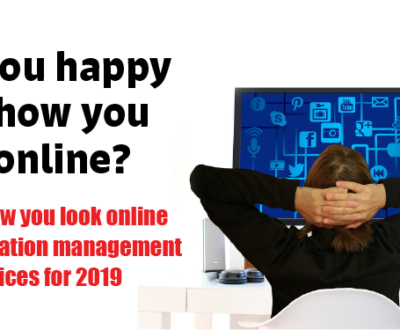 If you have already posted content online that you regret, you cannot afford to leave it online. 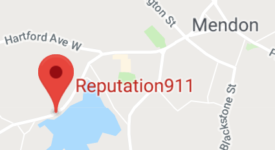 Reach out to Reputation911 to get a free online reputation report on what is already out there about you, and for help removing bad content and taking control of your online reputation management. 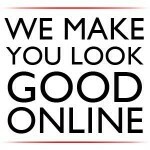 Every second that this content is online means more damage to your reputation, so get in touch with us right away!